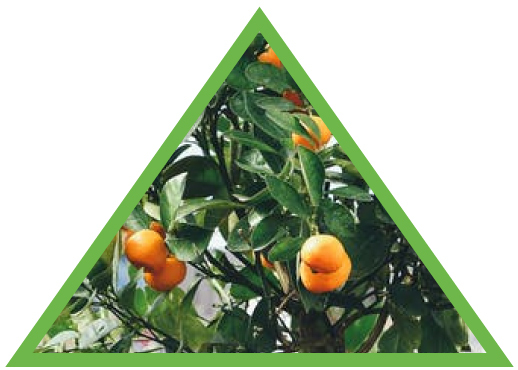 ExperiCo Agri-Research Solutions | Tailor Made Pre-harvest and Post-harvest Agricultural Research Combining Specialist Areas of Plant Pathology, Plant Physiology, Horticulture, Viticulture, Entomology, and Soil Science in Crops such as Pome Fruit, Stone Fruit, Grapes, Citrus, Exotic Fruit, Vegetables and Field Crops. Plant pathology is the study of organisms causing diseases in plants and the effect of environmental conditions on the establishment of infections and subsequent decay development, the interactions between the plant and causal agents and the methods of controlling and managing disease risks. How does ExperiCo apply plant pathology? ExperiCo uses the vast knowledge and experience of researchers, in plant pathology, to manage and control plant diseases at various stages of crop life cycles. 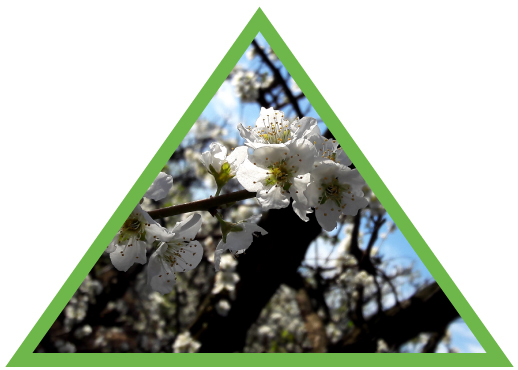 We study the effects of diseases on plant growth, crop yield and postharvest quality of produce. Identification of pathogens and understanding their characteristics, as well as the effect of environmental and plant growth conditions on specific diseases, gives our researchers the skills to unlock value for clients anywhere in the global agriculture value chain. ExperiCo conducts an array of commercially aimed scientific research and supply services. The client driven needs tend to focus on improved decay control and the development of environmentally responsible quality management solutions. 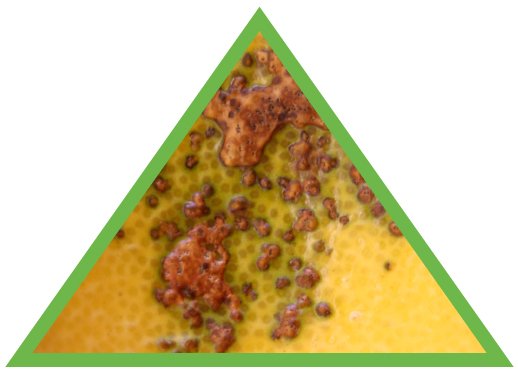 It often involves testing the efficacy of pathological control agents, development of decay control technologies and products, as well as monitoring of decay development to manage risks. The impact of packaging and storage systems on product quality maintenance of products is a speciality field of expertise in ExperiCo. Plant physiology relates to the functioning of plants and plant parts. It is a sub discipline of Botany and includes studies of fundamental processes in plants such as floral induction, transpiration, respiration and photosynthesis. How does ExperiCo apply plant physiology? ExperiCo uses the vast knowledge and experience of researchers in plant physiology to ensure that high quality fresh produce reaches global destinations in the best possible condition. Applied research combines the theory of plant physiology with the practical challenges of global value chains and market requirements. ExperiCo has played an important role in developing harvesting, packaging and storage technologies and information to assist delivery of high quality produce to discerning customers in local and international markets. Consequently, based on the huge amount of plant physiological intellectual capital in ExperiCo, many clients request research and services to develop or test new technologies and protocols to optimise quality before and after harvest. We are proudly associated with many successful innovations which transformed the fresh produce industry over the past four decades. Horticulture is a discipline associated with cultivation and management of cultured plants. It refers to the art, science and technology involved in producing food for human consumption, medicinal plants, as well as non-food crops such as gardening. How does ExperiCo apply horticulture? ExperiCo uses the vast knowledge and experience of researchers in horticulture to develop and test technologies and techniques to improve the management of intensively cultured plants for sustainable food production. A large part of this programme focusses on optimizing product yields, but also on soil and plant health. Researchers typically assist in development of products and practices that not only nurture the plant, but also provide the best postharvest produce quality. The unique approach of concentrating on both internal and external quality maintenance of products as impacted on by pre- and postharvest aspects, places ExperiCo in good stead to provide holistic inputs. 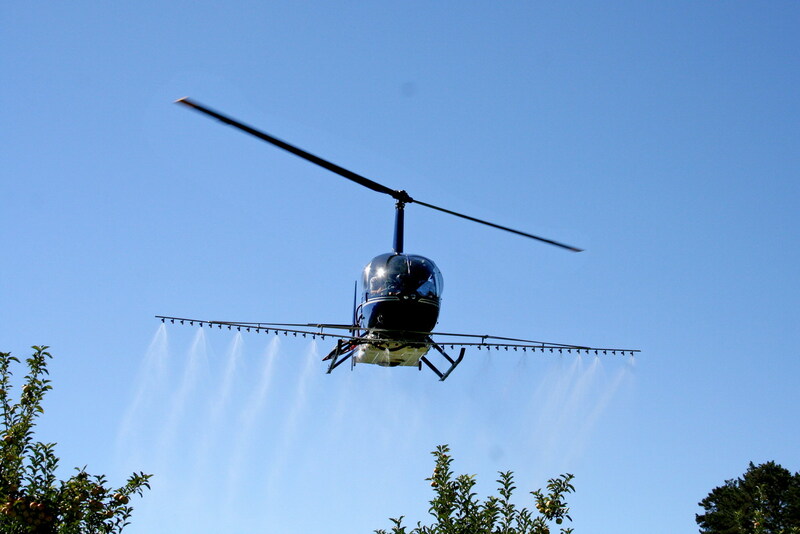 Cost effectiveness, including optimizing spray applications and waste limitation management, forms an important part of the horticulture function. Viticulture is the study of the culture and cultivation of grapes and grapevines. 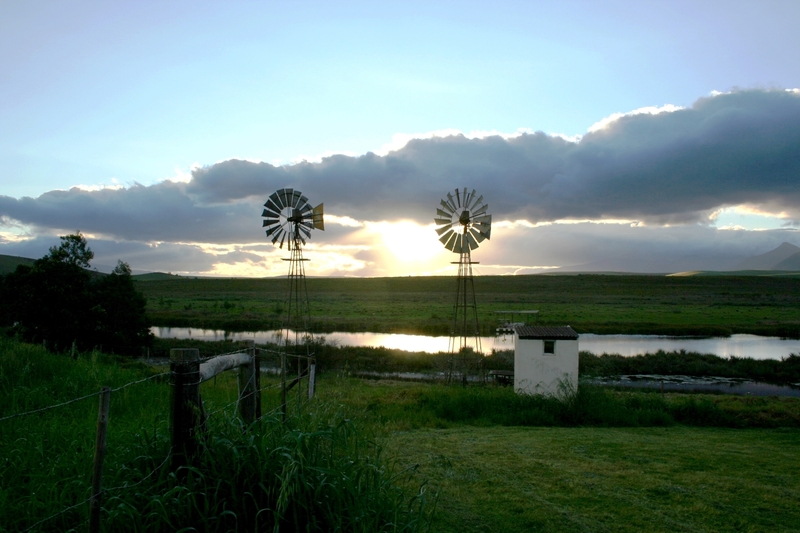 Viticulture is a broad term which refers to the subdivision of horticulture that includes many aspects of grape science and grape production such as wines and table grapes. How does ExperiCo apply viticulture? 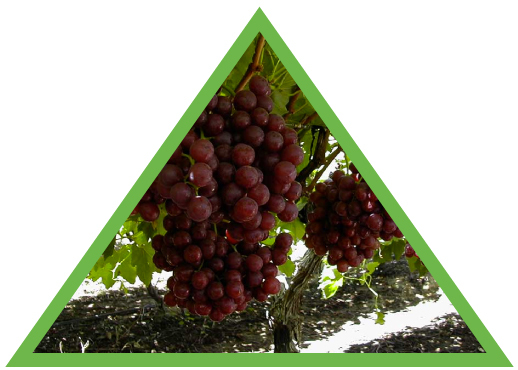 ExperiCo has over many years assisted the South African table grape industry, chemical and packaging companies, to develop quality management products, information and technologies. The inputs cover a wide range of research, including work on crop enhancement, crop protection and crop quality enhancement. An exceptionally high level of expertise is available for aspects relating to optimal harvesting, handling, packaging and storage of table grapes. For this reason, ExperiCo over the years, has been involved in the testing of new varieties of table grapes and development of protocols for those which are commercialized. We are proudly associated with many successful pre- and postharvest innovations used for table grapes. Agronomy is the study and improvement of crop production and plant systems. It integrates elements from the sciences of crop protection, pest management, soil, nutrition, plant genetics, plant physiology, chemistry, water, meteorology, biology, ecology and genetics, to ensure sustainable food production. How does ExperiCo apply agronomy? 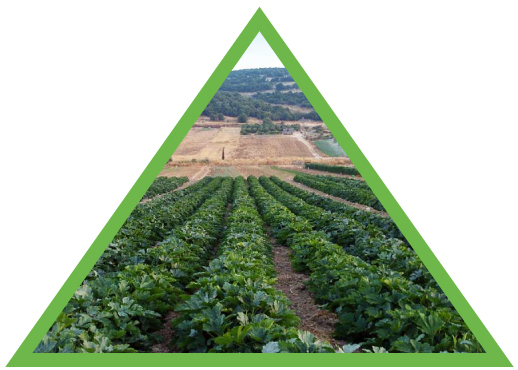 ExperiCo uses the knowledge and experience of agronomists to develop and test technologies which improve soil and plant health, ultimately contributing to crop yield, quality and sustainable food production. Plant nutrition which may involve optimizing of planting systems and technologies, as well as product application practices, is included in this programme. Good knowledge is available across a wide range of field crops, which is important to satisfy the varied needs of clients in this sector. New cultivar evaluation and testing can also be conducted. Soil science is an element of agronomy, related to the study of the processes, properties, sustainable use and management of soils. It includes aspects such as biological, chemical and physical soil properties, soil classification and mapping, soil formation, soil health and soil fertility. How does ExperiCo apply soil science? At the request of clients, ExperiCo uses the knowledge and experience of soil scientists, along with teams of researchers in other fields, to develop and test products and technologies which improve soil health and fertility to ensure sustainable use of soil as a natural resource. 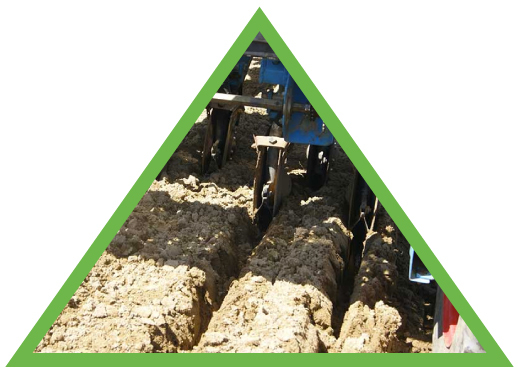 The effect of soil conditions on crop development, yield and quality maintenance is gaining more attention. This is important for ExperiCo, because protection of the environment is a fundamental philosophy of our people and our business. Perhaps the most distinguishing aspect of ExperiCo research is that in our company we have experienced people with the breadth of technical and commercial knowledge required for the optimization of product quality maintenance throughout the full handling chain, from the soil to consumption. ExperiCo is a privately owned company offering independent scientific research, technology development, advisory and commercial services to the agriculture industry and other business entities. It is ISO 9001 certified. Our highly dedicated team of professionals combine more than 300 years of experience in agriculture to satisfy the specific needs of each client. The experience of our scientists includes cultivar evaluation, research and development across a broad spectrum of fruit, vegetables and field crops and services. The business has been in operation for more than 35 years. Areas of commercial research specialisation include pre- and post-harvest technologies for quality maintenance and crop yield. Our vision is to ensure the sustainability of ExperiCo for all stakeholders through innovative agricultural research and commercial service solutions for global clients. The primary message of our logo is to symbolize that we use our expertise to break through the rigid barriers of science with innovative, applied agricultural solutions to benefit all our stakeholders. We have built our company on the core values of integrity, commitment, innovation, service excellence and change agility. How we unlock value for our clients? At ExperiCo, we focus on the optimization of plant health, maintenance of product quality and storage life throughout the value chain to provide input that can deliver an optimal agricultural product for consumer acceptance. These processes often include harvesting, handling, packaging, storage and distribution related testing and development for local market and export produce. The comprehensiveness of the research conducted depends on the needs of clients and each trial is tailor made to suite client requirements. Typically, trial comprehensiveness and complexity varies from detailed scientific trials through to basic demonstration trials required to satisfy observational needs. Our laboratory provides routine analysis, fruit evaluation and data management services. Through our commercial services we ensure that the theory of research is successfully applied in practice. 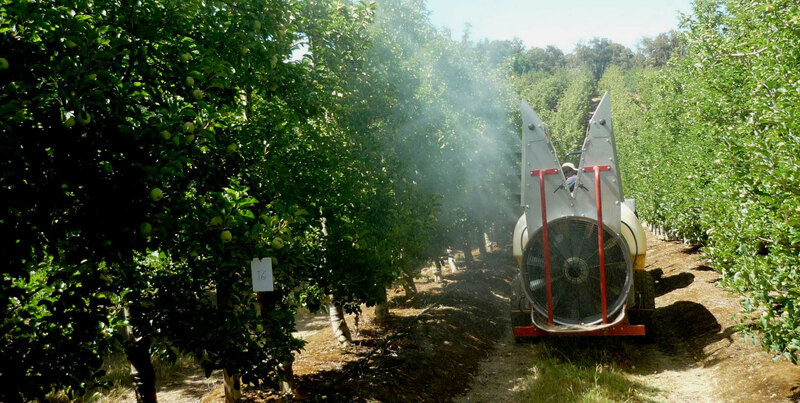 We have the ability to combine scientific research and development skills with the realities and complexities of commercial fruit handling as well as field crop and vegetable production. Our satisfied clients include global role players with direct and indirect interests in agriculture. Wholesale and retail chemical companies, agriculture industry bodies and forums, new variety developers, exporters, pack houses, packaging manufacturers, producer trusts, producers, supermarkets, shipping companies and universities typically unlock value for their benefit through a business relationship with ExperiCo. Do you need an expert in product evaluation and scientifically conducted trials of applied value to agriculture? Contact ExperiCo today. © 2017 Experico Agri-Research Solutions.